Custom Crystal Christmas Ornament — SSMedia7 Ltd. Crystal ornaments are unique and adorable keepsakes and gifts, perfect for holiday seasons. 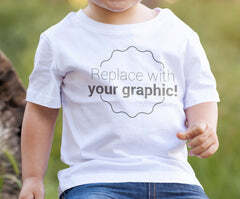 Your image will be reproduced in full color. The images are imprinted into the crystal tile surface using heat fusion that creates a permanent imprint that won't rub or wear off. The ornament measures 2 7/8" in diameter, including a decorative hanger.